Heading The brand originally created for dermatologists. Directions Smooth on hands and body every day. Particularly effective when used after showering or bathing. Uses Developed by dermatologists for healthier skin, this lotion provides essential moisturizing elements that your skin needs. 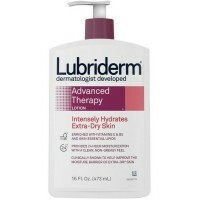 With its unique combination of nutrient-enriched moisturizers, helps heal even severely dry skin. 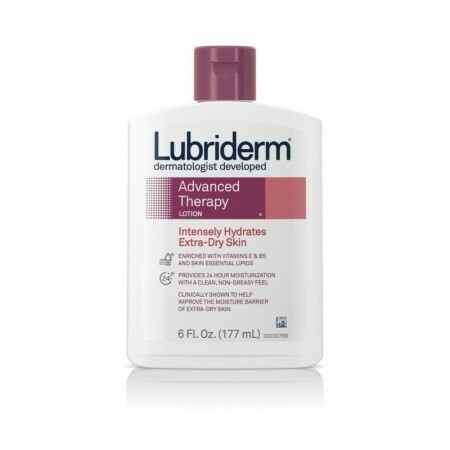 Its nourishing, rich and creamy formula leaves you with soft, smooth and comfortable skin. 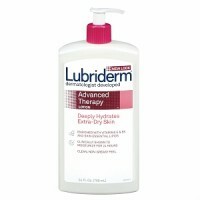 Rich, creamy lotion penetrates and helps heal extra-dry skin. Enriched with vitamins, nutrients and antioxidants. Clean, non-greasy feeling lotion absorbs quickly. Non-comedogenic - won't clog pores.